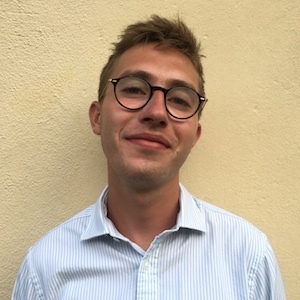 Jacob Furedi is a commissioning editor on the Daily Mail’s features and opinion desk. Before joining the Daily Mail, he was a columnist at spiked and regular contributor to the Telegraph, the Independent and the Huffington Post. In 2017, Jacob was highly commended by the London Press Club at its Hugh Cudlipp Awards.